They’ve been around for centuries, but if you ask the average person what an ivy cap is, they might respond with a perplexed look. That's because unlike baseball hats, an iconic American wardrobe essential, ivy caps have remained a bit under the radar…at least in the States. Also referred to as a flat cap, crook cap, or driving cap, an ivy cap is a classic style that dates back to 14th century England with similar subsequent versions found throughout Scotland and Ireland. In the late 19th century and throughout the 20th century, the flat cap became a more common sight in America, but it never took off like it did in the U.K. So what exactly is an ivy cap? It's a rounded cap with a low profile and a small, stiff brim. Another common name used for ivy caps is newsboy cap, but that's a mistake. 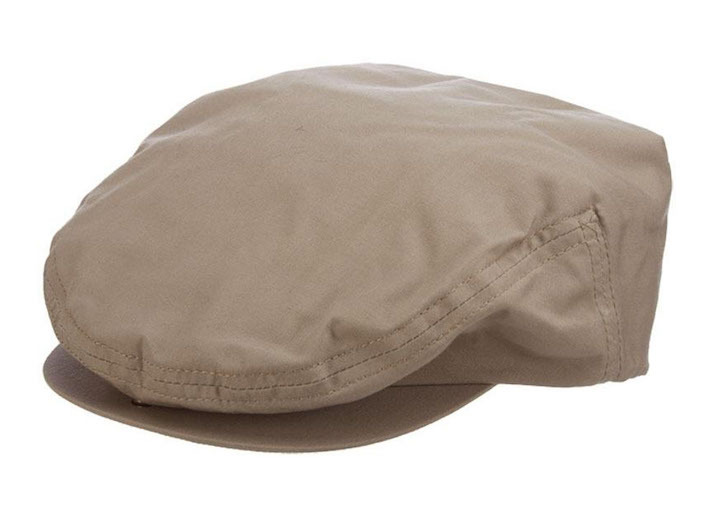 The most noticeable distinction between the two styles is that newsboy caps are rounder and puffier. 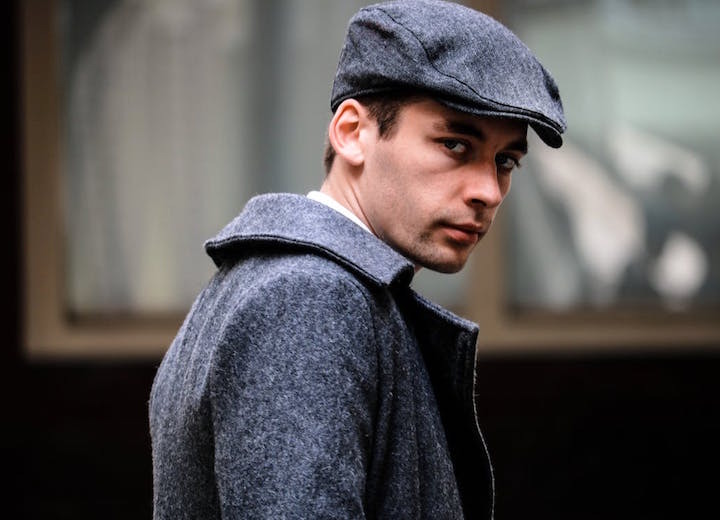 Most often constructed from tweed or cotton, ivy caps are ideal for cold weather (London fog, anyone?) and have long been a staple of winter wardrobes across the pond. However, in more recent years, this flat hat has been making fashion waves right here in the USA from NYC to Hollywood. Thanks to celebrities such as British import David Beckham, LL Cool J who has been rocking Kangol caps for decades, and Pharrell who always keeps things fresh, the ivy cap is experiencing a fashion renaissance. Originally a mens hat, today's ivy caps are worn by men and women alike. 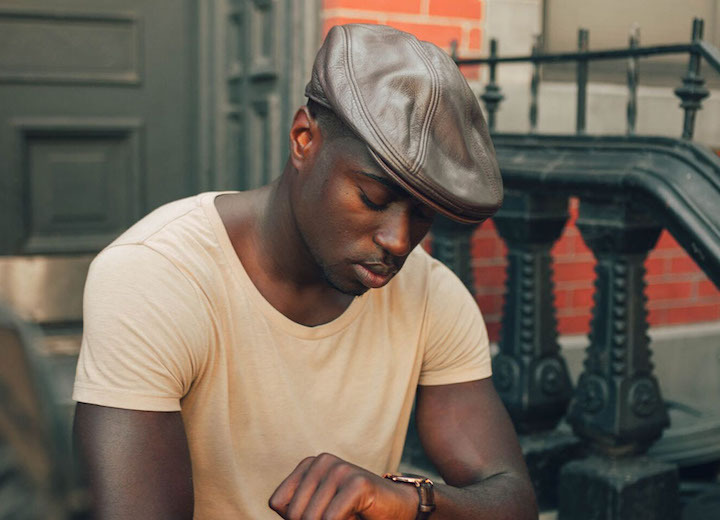 The flat cap style is proving popular as a sporty yet stylish alternative to other styles — it's a less formal hat than a fedora, but not as casual as a baseball hat. Before you head out to your local hatshop or go shopping online, let our guide help you find the ivy cap that's right for you. Size matters. An ivy cap should have a comfortable fit, much like a baseball cap. It should hug your head around the sweatband without being too tight. You should be able to fit one finger between your head and the cap. Consult our hat sizing guide to make sure you have the right fit. One more thing: If you're worried that your head might be too big for an ivy cap, think again. Our selection of big head hats has you covered. Less is more. If you're new to the ivy cap craze, opt for a simple style without too many different patterns or bright colors. 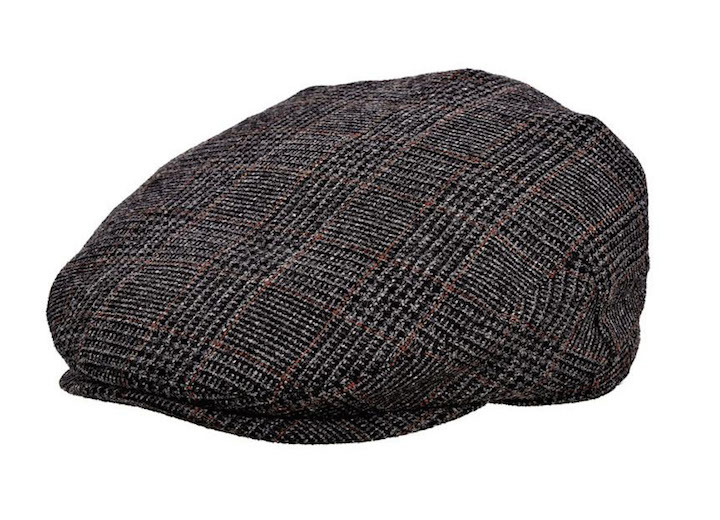 An edgy leather cap might be too far out of your comfort zone, but a classic tweed cap will never let you down. Keep it straight. If you're considering wearing an ivy cap backwards much like you would a baseball cap, don't. Please don't. 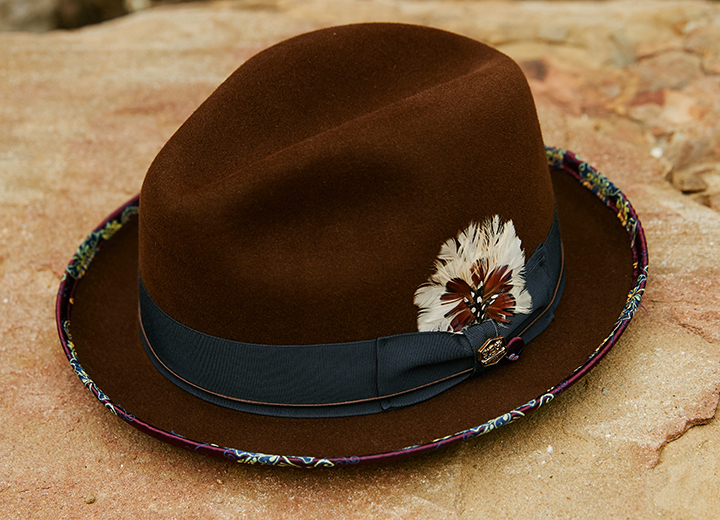 Because of its extremely short brim and flat back, it's best worn forward. Traditionally made of tweed, modern ivy caps come in a variety of colors, patterns, and fabrics that include cotton, wool, cashmere, silk, leather, linen, and synthetic materials such as polyester and acrylic. For the full spectrum of ivy caps, be sure to check out our selection of the best ivy caps. Here are some of our favorites we think you'll love. 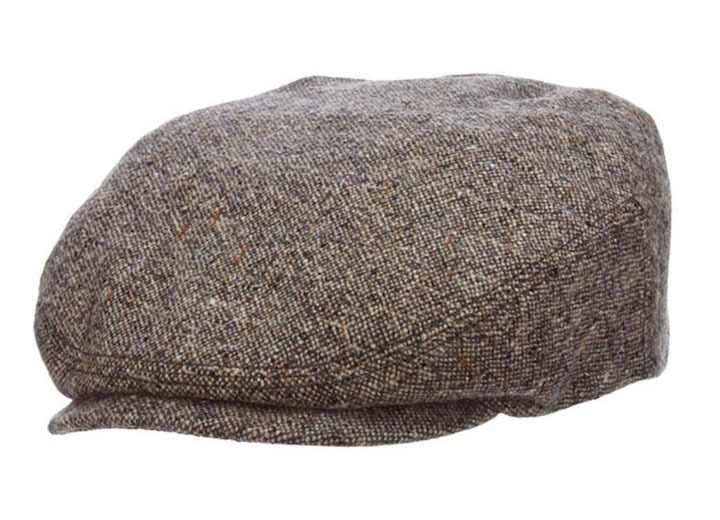 You'll look and feel like a proper gent in this timeless tweed flat cap. Made of fine Italian wool, the Ardee ivy cap by Stetson features herringbone lining and a twill sweatband to keep you comfortable, especially during those chilly fall and winter months. 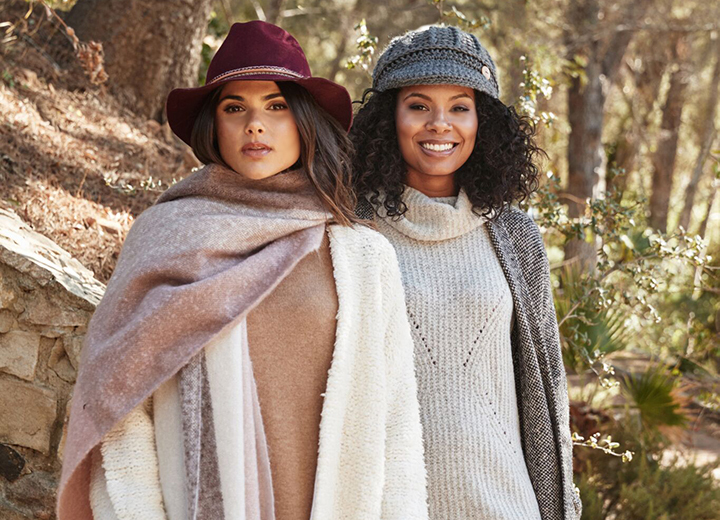 Rock it in grey or olive. Either way, you can't go wrong. Instead of reaching for that summertime Panama hat, this Dundee linen flat cap is a fantastically fashionable warm-weather option. Understated, lightweight, and supremely versatile, you can dress it down with a T-shirt and shorts or step it up with a button-down and khaki pants. Made in Italy and fully lined, this linen headpiece lets your head breathe. Inhale, exhale. Now don't you look cool? 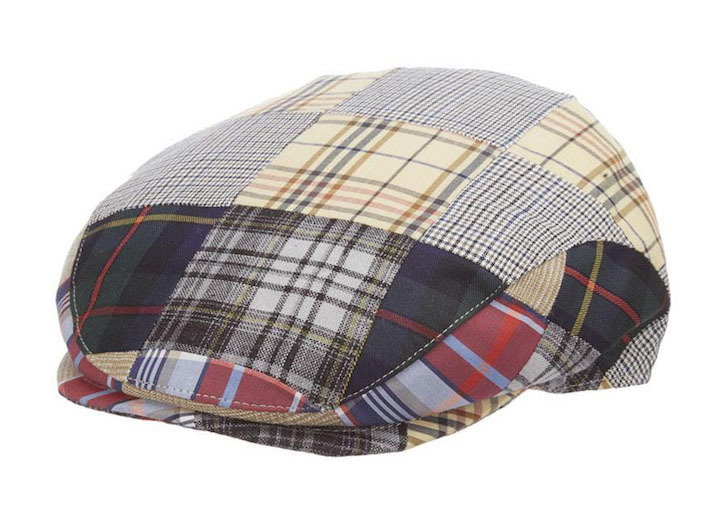 For the modern man with a plan, the multicolored Ennis flat cap boldly goes where no man has gone before. (Well, at least not most men.) 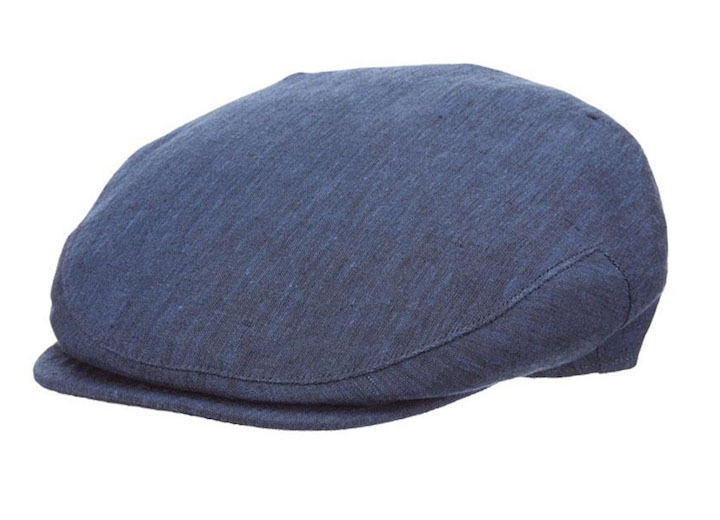 Made In Italy, this linen-blend patchwork ivy cap is ideal for summer vacations, leisure activities, or a day on the golf course. The hat is fully lined and features a satin sweatband to keep you comfortable all day long — a great choice for men or women. 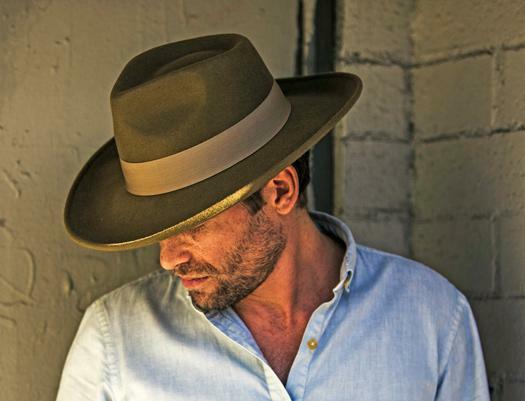 The Cambridge ivy hat by Stetson is the perfect pick when you want the comfort and feel of a baseball cap with a more refined sense of style. Made with a water-repellent cotton blend, the Cambridge is simple, durable, and great for splashing around in the California sun as well as protecting your head on those grey rainy days. You don't need to be in the English countryside to look like a dapper gentleman (or gentlewoman). 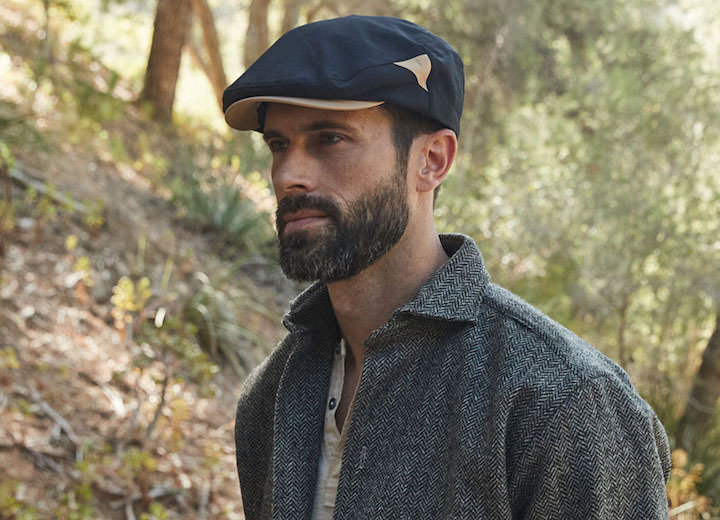 The Edinburgh ivy cap is all about quality and comfort — you'll love the cashmere-blend tweed and special details like a padded peak and satin lining. Wear this with a well-tailored sport coat and trousers (or a silk blouse and cigarette pants, if you're a lady) and you'll look as good as you feel at your friend's destination wedding or next holiday party. 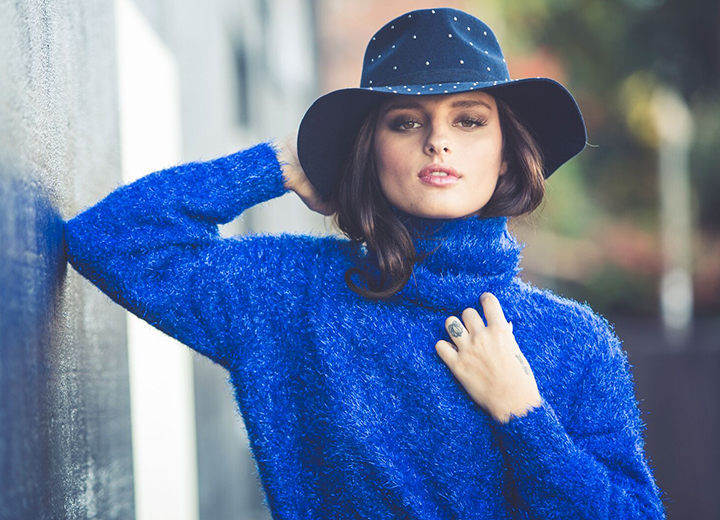 Whether you're a newbie to the flat hat craze or a longtime fan, the bottom line is that wearing an ivy cap is a fun and fashion-forward way to expand your wardrobe and mix things up. Now that you know more about what an ivy cap is, where they came from, and how to best wear one, it's time to get in on the action. 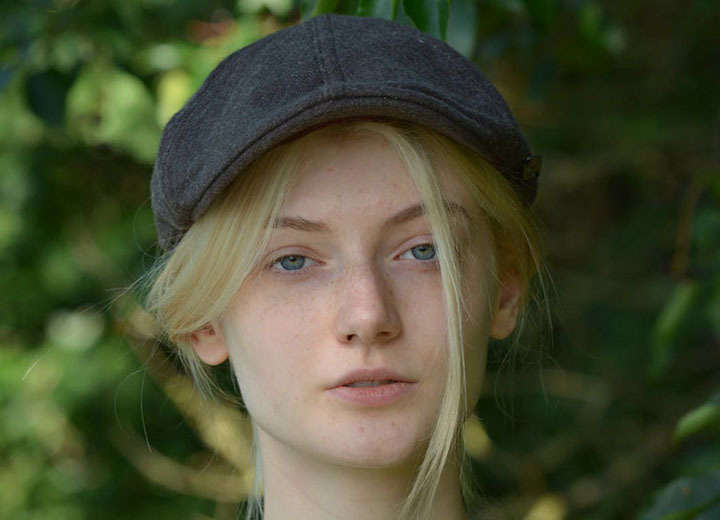 No matter the time of year or your personal taste, you can be sure that there is an ivy cap to suit your own style.